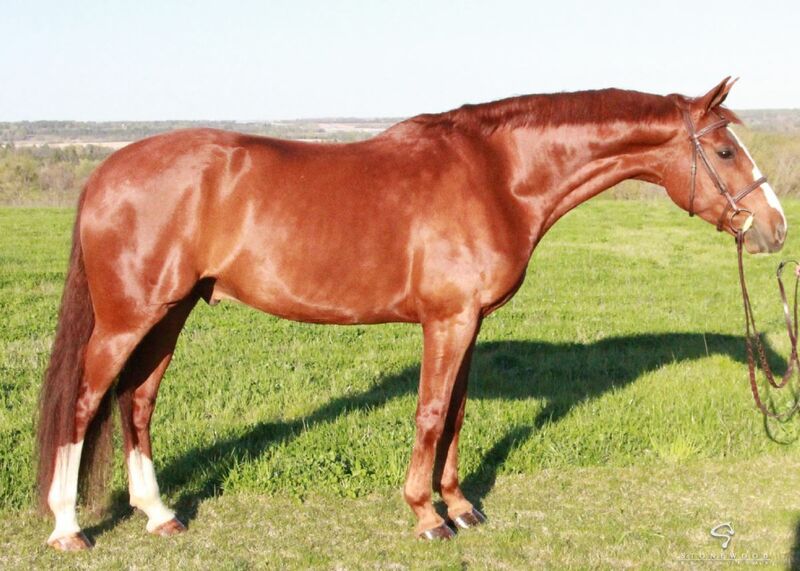 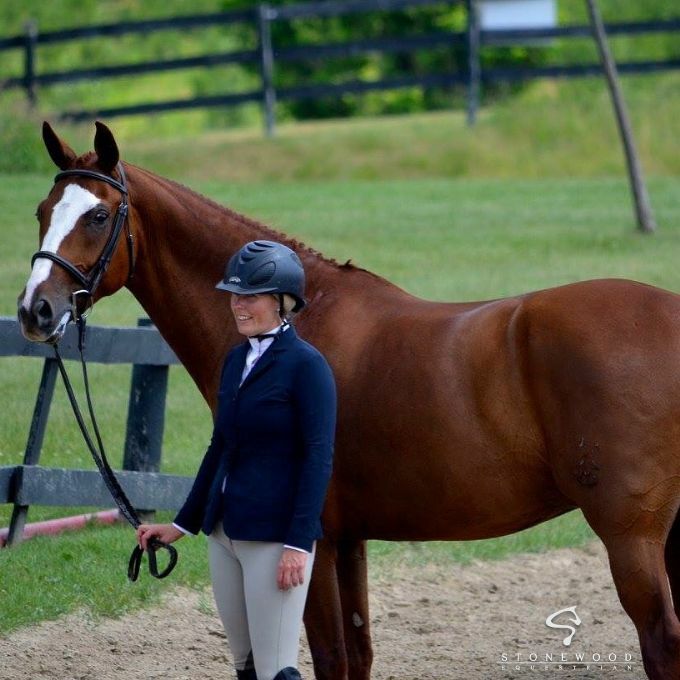 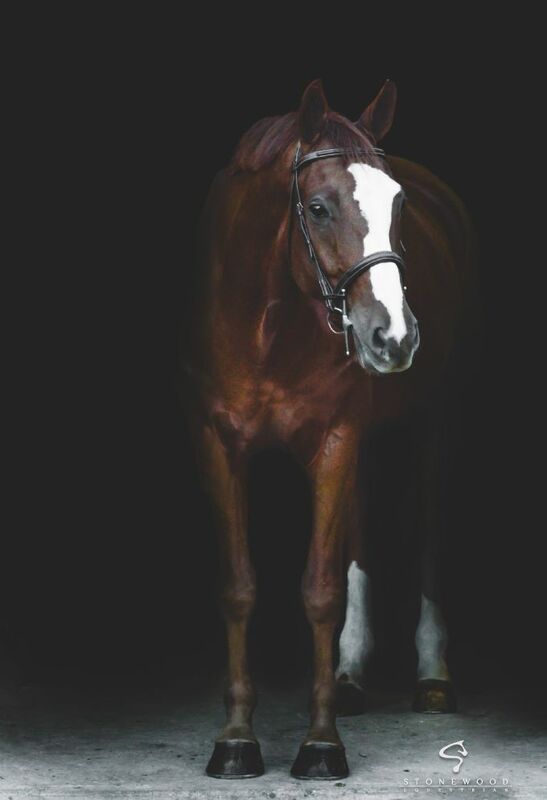 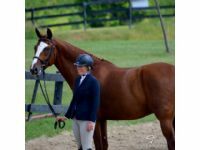 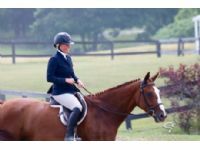 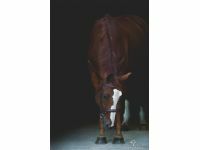 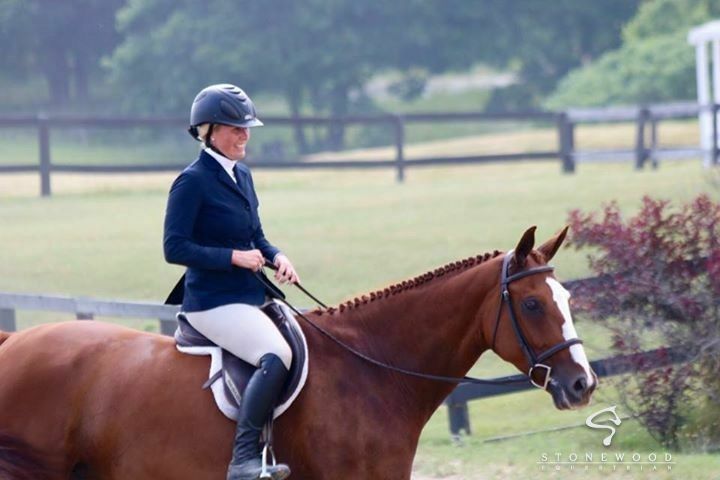 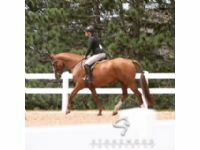 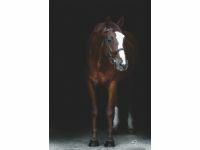 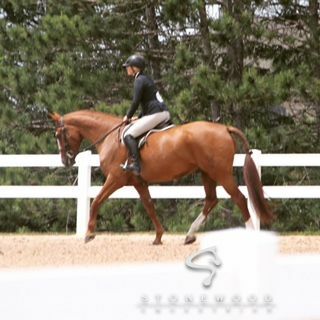 Stunning warmblood gelding with an exceptional personality. 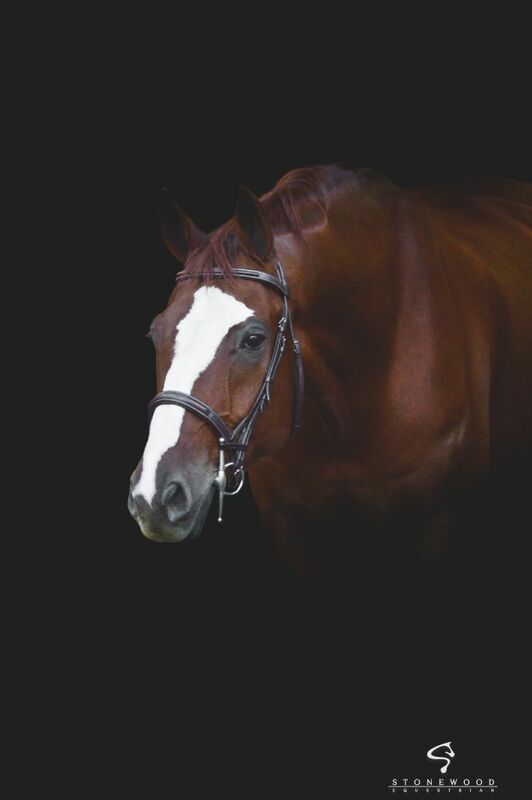 Ben has been trained up to third level dressage and now has found a new career in the hunter/derby/equitation world. 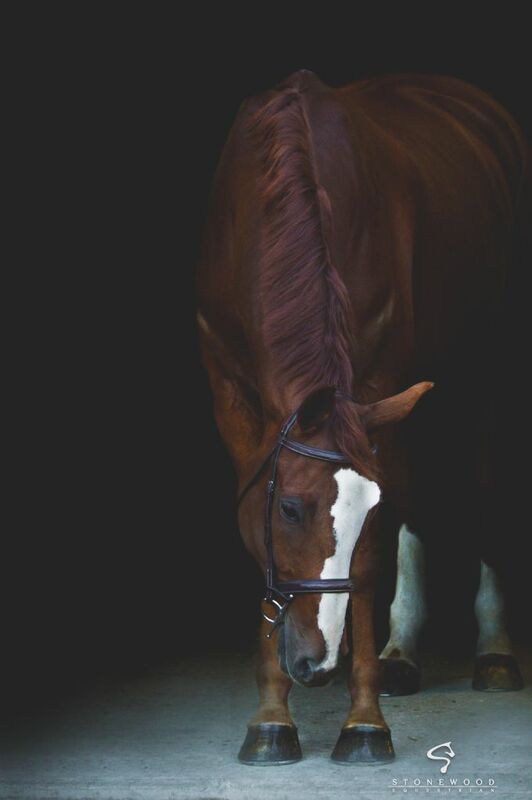 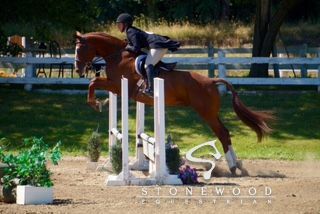 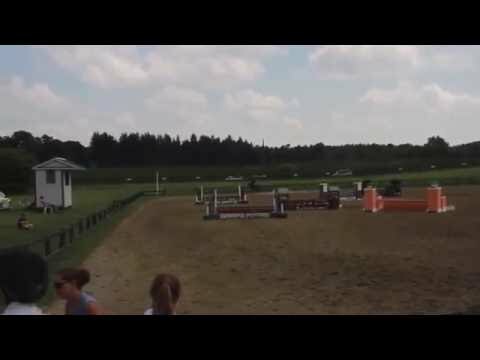 Super brave, beautiful jump and extremely amateur friendly. 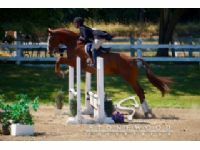 Was Champion his first time out and has been consistently in the top 5. 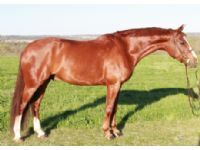 This horse has a clean vet check available to serious buyers.